Bucerias, Nayarit – On a recent Mexican sojourn, we found inspiration and beauty by getting off the highways. Although our van bucked and bounced, tossing the six of us like salad, the people we met, their stories, and what they’ve accomplished reminded us why we like to find the roads least travelled. Our guides on this excursion were from Human Connections, a tiny nonprofit begun in 2014 that introduces sojourners to indigenous people doing remarkable things using the skills they learned from their ancestors. At each stop the artists, craftspeople, and entrepreneurs told their stories, offering a glimpse into their lives, their motivations, their aspirations. They also attempted to teach us the handcrafts they made look effortless. We six intrepid travelers, including one paraplegic, started the day in Bucerias, the charming seaside town about an hour north of Puerto Vallarta. Within moments we were past the world of street signs and traffic lights. Twenty minutes later, after passing acres of farm land interrupted by microscopic villages, our driver parked in front of an adobe house attached to a shed with three walls. Walking toward it, we passed what looked like piles of discarded machine parts. Francisco Villalobos’s broad smile welcomed us. A self-taught potter, his elegant creations are given as presentation gifts to dignitaries visiting the nearby county seat. Francisco does it all. 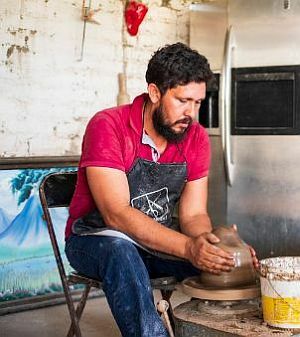 He digs mud from the nearby Ameca River, repeatedly running it through a home-made slurry made from old washing machine parts, and a mesh sieve until the clay is freed from the soil and stones. He then he puts it through several more home-made stages before he feels it is pure enough to be worked on. Francisco loves what he does. A gracious and welcoming host, he did his best to help us attempt to make something recognizable from the balls of clay he handed out. But our best efforts only proved the poverty of our efforts. Once he placed the moistened material on the wheel, he was completely absorbed by what it could become. Francisco said he draws inspiration from his surroundings. Many of his magnificently detailed vases and bowls feature intricately detailed iguanas, an animal he finds fascinating. His wife and son, two dogs, and one small puppy were in his shed along with us. But he was in his own world. We had the joy of seeing a master in his element. Next we traveled past another small village to meet Segis, who years earlier bought and cleared 2.5 acres of jungle in the foothills. A large man with a barrel chest and full-throated laugh, his dream was to build a self-sustaining ranch that would have a restaurant open to local families on Sundays, their only day off. After years of labor, his dream is reality. 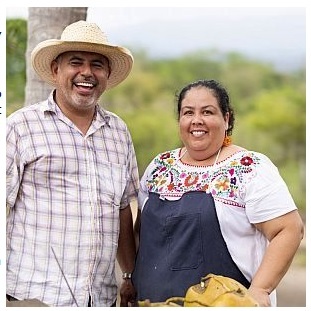 The restaurant, run by himself and his wife Yadira, was an instant hit, serving home-grown specialties such as guacamole, cheese made from his cows’ milk, and traditional hand-made tortillas. He proudly told us that Rancho la Parotas, with its horses and cows, is almost completely self-sustaining. Its only source of electric power is a generator, which they use sparingly. Before sitting down to a delicious lunch of guacamole, rice, refried beans, beef, peppers and onions, we got to make cheese from the product of that morning’s milking. We also, with little success, tried to make tortillas. Fortunately, the very shy Yadira made enough for all of us. 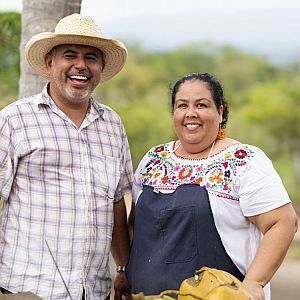 Eager to give back to his neighbors who made his restaurant a success, Segis spends his Saturdays – when there is no school and parents are at work – gathering as many of the local children as he can fit into his truck and bringing him out to his ranch. There, they ride horses and make cheese from the cows they milk, as well as tortillas that they then get to eat. His goal, he says, is to get them off their cell phones and keep them out of trouble, bringing them to the ranch for a day of exercise, fresh air, and an appreciation for where their food comes from. Incidentally, although both our stops were well off anything that might remotely be called “the beaten track,” the Human Connections people and our hosts went out of their way to make sure that our wheelchair-bound friend was completely comfortable and able to participate in everything on the tour. Elly Rohrer, the dynamo behind Human Connections, originally came to the area heading a Harvard-designed program linking microfinancing with educational tourism. When she found local artists uninterested in loans, she refocused her energies, and developed the program after listening to the local artists and handcrafters. The non-profit, registered in the US and Mexico, pays artists for sharing their passion with visitors, letting them earn money for their time instead of receiving a grant or hand-out. Segis confirmed everything Elly said. He told us that as proud as he is that his restaurant is a success, he’s thrilled that the money he’s earned from Human Connections has enabled him to expand his dream. He now plans to add some small houses – casitas – and dig a pool, and make Rancho Las Parotas a vacation spot for regional people. Although our day with Human Connections left us a bit shaken from the rutted roads, we all were in awe of the people we met, and their generosity of spirit. It left us planning to contact the organization again, next time we’re in the area. 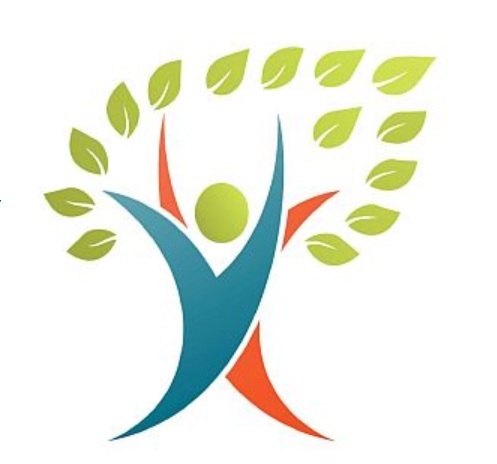 To learn more about Human Connections, go to HumanConnections.org, or email info(at)humanconnections.org.